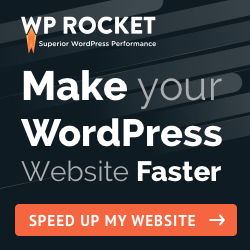 May I use the Pro version on WordPress.com ? Previous Previous post: Why buying the Pro Version? Next Next post: What are the pre-requisite to install WPCasa Mail Alert pro ?